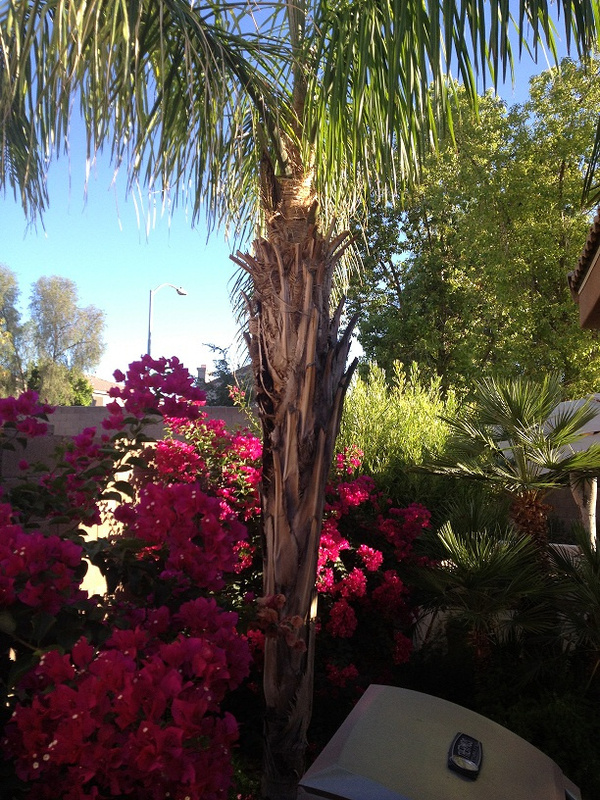 Tree Pruning Service Phoenix provides the ultimate in tree safe pruning and trimming techniques. Our tree safe pruning provides the highest quality of care for trees by performing the least invasive procedure possible to accomplish the necessary goal of plant structure removal. For example, Many companies will perform what is commonly called a "Topping" by cutting the major limbs off flat with total disregard to the current structure and future health of the tree, killing the tree within 10 years. Basic Tree Care will selectively cut the crown of a tree carefully next to the bark ridge in such a manner to reduce the size of the crown, promote greater future tree health, and ensure rapid healing while maintaining consistent foliage. With the proper trimming and pruning of a tree, you can make sure to get the longest life out of your trees. At times trees can become overgrown and you might be attempted to cut it in half. However, this may seem convenient at the time, but it will cause future complications to the tree in the future. Weak limbs are then made and with a strong gust of wine, who knows what damages can occur. Our arborists make sure you trees are getting the proper care for long time satisfaction.